With the demises of the KCOktoberfest at Crown Center and Berkley Riverfront Park, I am using this site to list Oktoberfest events in the Kansas City area. If you know of a link please email me at KCOktoberfest@aol.com. German food and beverages, Ed Grisnik Polka Band, Blautaler Schuhplattler and Brendan MacNaughton band. Shawnee’s Oktoberfest is intended for the whole family and includes games for the children and a “moonwalk”. Great Non-Stop Fun for All. This festival is family oriented with rides, games and musical fun for the kids, great authentic German food, a Biergarten and a great day of live musical entertainment. 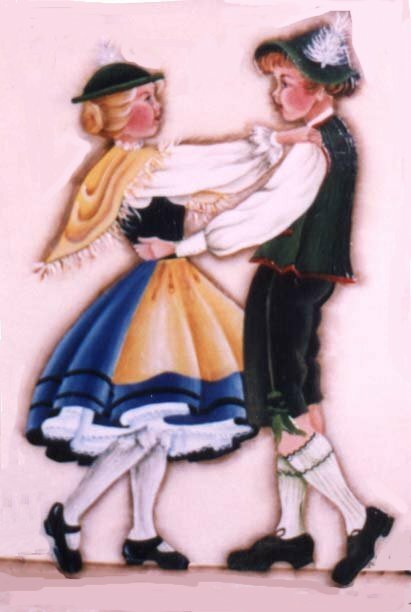 The Blautaler Schuhplattler of Kansas City present unique and energetic entertainment in traditional German folk dance style.